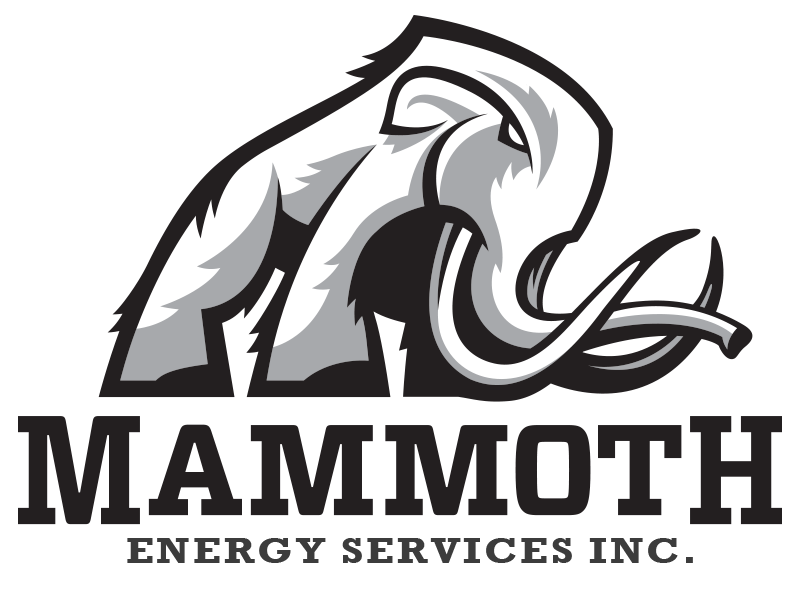 Cobra Energy - Mammoth Energy Services, Inc.
Cobra Energy is a full service Infrastructure, Construction Company centering on most facets of the utility industry, focusing on Transmission and Distribution (T&D) networks, substation and all aspects of EPC. Our team members are capable of working both overhead and underground distribution circuits. We are capable of operating in the most complicated of metro network systems, providing lead cable splicing and maintenance for these systems. Professional services include engineering, assessments, system planning and logistical support. Our Aviation Company includes a full range of services related to FAA parts 133, 137 and 135. Cobra has operations throughout Puerto Rico and North America for multiple Investor Owned Utilities (IOUs), government funded utilities and electric cooperatives. Cobra has a senior management team with over 30 years’ experience in the utility and infrastructure industry. 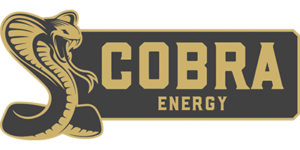 For more information about Cobra Energy, please click the logo below.